The Oxford Dryphone Pro Iphone 5/5SE Phone Case is part of the latest Oxford collection. 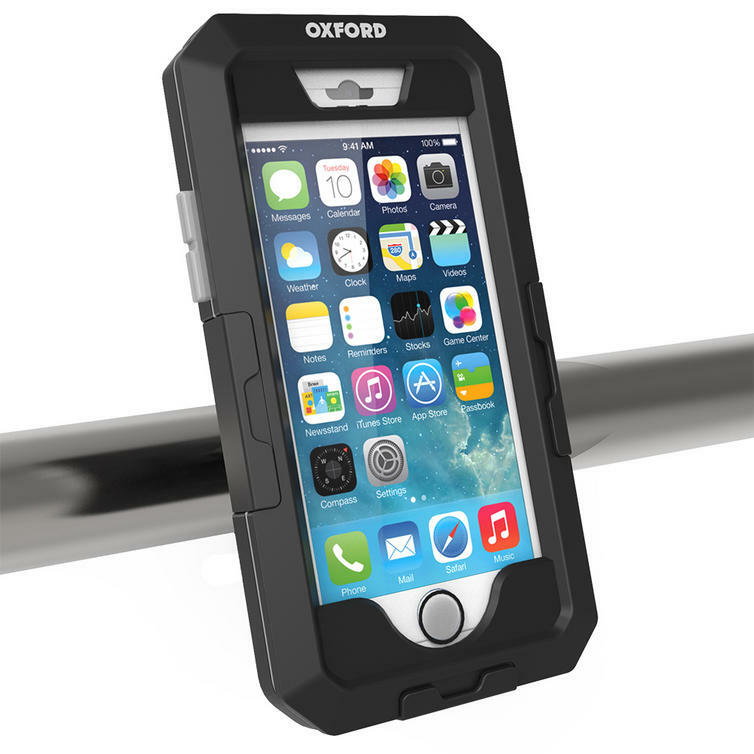 View all Oxford Motorcycle Accessories. View all Motorbike Accessories.